Come visit us for some world-class fishing! Enjoy a stay at our cozy and comfortable lodge, and fish some of the most amazing rivers and waters in the world. From the Kenai Peninsula you can fish the Cook Inlet, the Kenai River, the Russian River and Kasilof River. Or get even more remote with a Fly-out fishing tour to some of the most secluded lakes and rivers in Alaska. 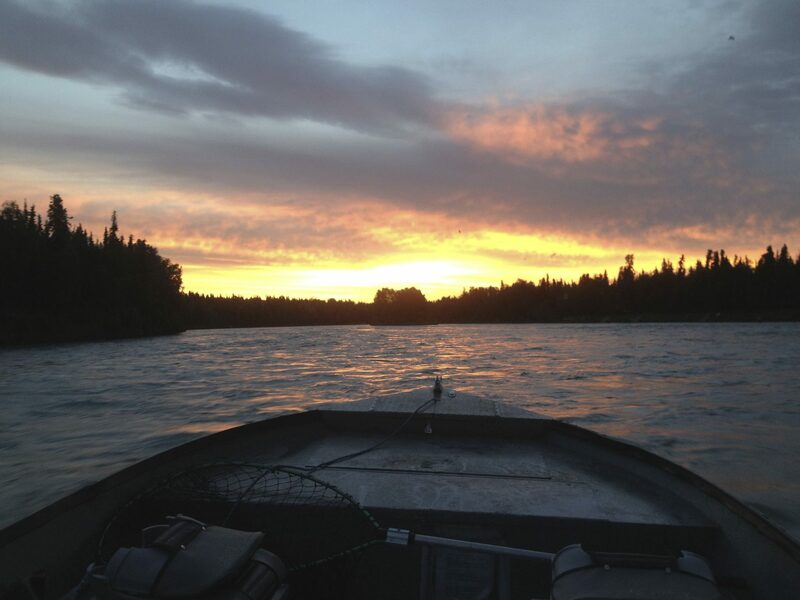 We even fish the famous King Salmon runs of the Nushagak River. No matter where you want to go we’ll help you catch King Salmon, Silvers, Sockeye, Pinks, giant Rainbow Trout, Halibut, Ling Cod, and even winter King Salmon. Your adventure awaits! 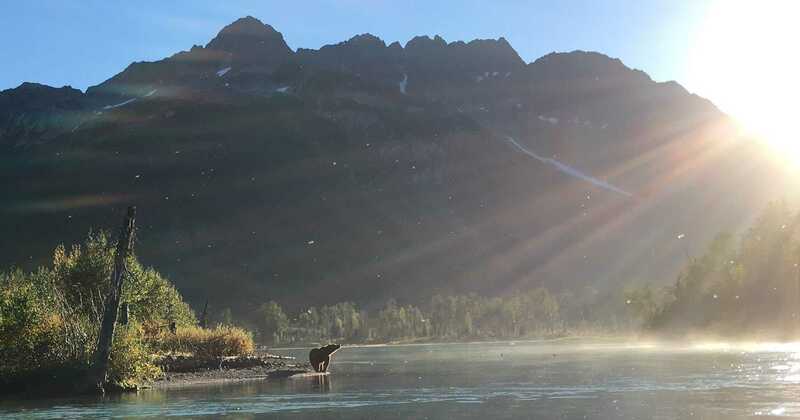 With so many world-class fishing locations, Alaska is the perfect vacation. Whether you’re an avid fisherman, or a novice looking to have the experience of a lifetime. Alaska is for you! Call Now and Reserve Your Alaska Fishing Vacation!